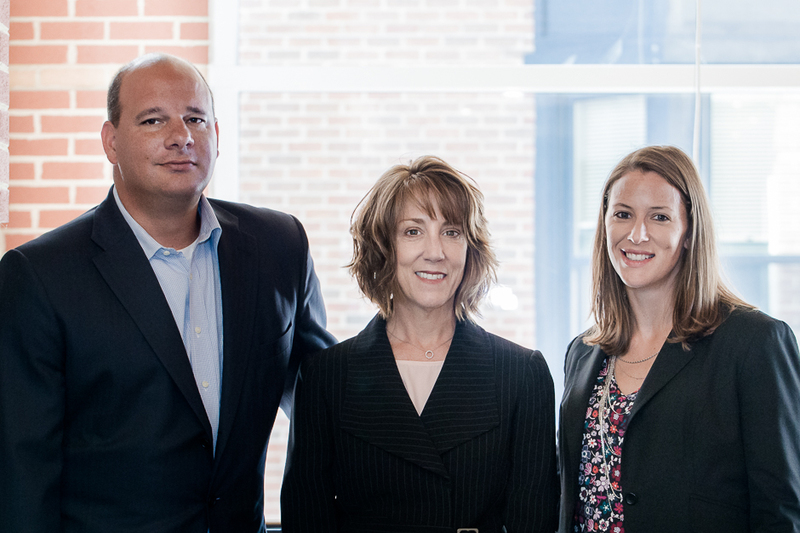 The Paradigm Wealth Management team is a premier provider of customizable financial solutions. We know that investors in today’s economic environment demand and deserve their own personal team of professionals to oversee their holistic financial portfolio. At Paradigm Wealth Management, we work closely with each of our clients in order to understand their unique situation and provide customized services to suit each of our client’s specific needs, from daily financial operations to long-term legacy planning. At Paradigm Wealth Management we are proudly independent, highly experienced and extraordinarily dedicated to our clients. We have partnered with Fidelity as our preferred custodian. For over 60 years, through all kinds of markets, Fidelity has been helping investors pursue their financial goals. Their private ownership allows them to focus on long-term success and stability for their account holders. We use Advent Software to manage and provide analytical transparency to your portfolio.